It goes without saying that in today’s intercultural world and its reflected job market, being able to navigate international matters with a high level of cross-cultural intelligence is both personally and professionally important. Which is why we want to hear from you! 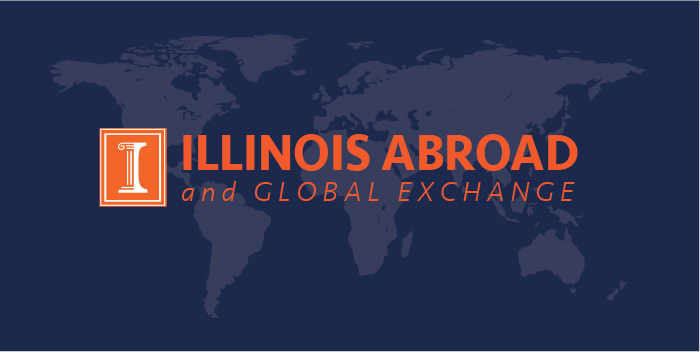 Join us in downtown Chicago for a special opportunity Jan. 30 from 3-5 p.m. to network with study abroad and intentionally-minded alumni and learn about the value of study abroad on today’s campus. RSVP by either emailing bowhite2@illinois.edu or by calling 217-333-6322.